I was so excited on Friday night, I had the opportunity to go see Culture Club in concert! Having grown up loving Culture Club, but never having the chance to go see them, I had always wanted to see them!! Culture Club originally toured Australia in 1984 at the hype of their success. Unfortunately, I was too young to go. They toured again in 2016 but the timing wasn’t right for me. But this year I was finally able to see them. My daughter and I both went, at the ICC in Sydney. 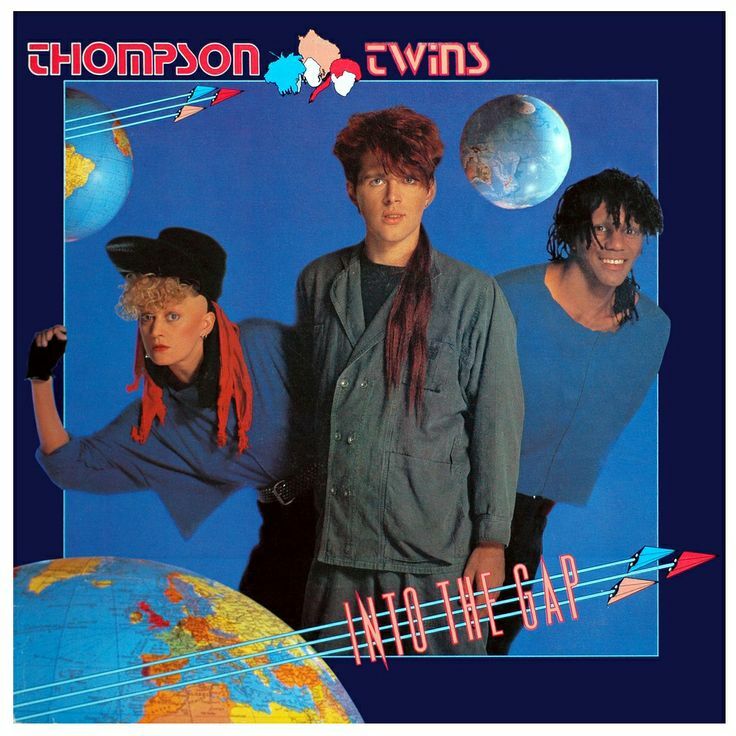 Following were the Thompson Twins, who I absolutely adore, to perform. Although it only consisted of the singer, Tom Bailey and his new female backing group, they performed all the classic old hits! Next was Culture Club! Boy George is a real showman! He performs excellently and in between songs he would engage the audience, giving background info on all the songs & joking a lot! They played a few new songs from their new album coming out soon, mixed with all the old favourites including Do You Really Want To Hurt Me, Victims, Karma Chameleon, Its a Miracle, Time and Church of The Poison Mind, as well as others. Boy George did 3 fabulous outfits for the night. He is such an original dresser with a funky style and always colour coordinated.. which I totally love!! He is equally as stylish and talented. As well as their own songs, Culture Club covered other hits like Prince’s Purple Rain and T Rex’s Bang a Gong. It was a fantastic show and you couldn’t help but sing along and dance! Have you had the opportunity to see Culture Club? If you have, tell me what you thought. If you haven’t and your a fan, then it is a must to see them. You will LOVE it!! 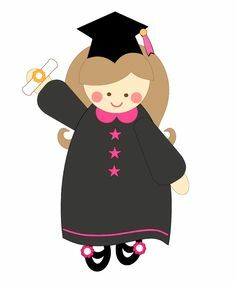 So this month has been an emotional time for myself as a mum, as my daughter has turned 18 and graduated from high school. To celebrate her 18th birthday, we had a party on the Friday night with her school friends and on the Saturday we had a party with family and family friends. It was a lot of hard work to clean up after one party and get things organised for the next party, (don’t recommend this idea lol) but our efforts were well endured and everybody had a wonderful time at both parties. My daughter really had a great time and received many wonderful gifts. But we were all exhausted after cleaning up on Sunday. The graduation was an emotional day for my daughter, her parents (me) and her friends. To see your daughter finish her schooling (year 12) is very emotional. The tears began for me the minute she entered the auditorium and any time I seen her during the ceremony. My husband and I were very emotional. I still remember the day she began kindergarten like it was only last week. It was an exciting day but it was very emotional too. It will take a long time to realise that my daughter can now come to a club with me and see a band, that she can drive me around and that she no longer attends school. It still really hasn’t sunk in! No more ironing school uniforms, no more helping with homework or assignments, no more encouraging the study, no more making lunches or recess. It is a whole different world now. Possibilities……….. possibilities ……….. possibilities ……….. The worries of being an 18 year olds parent don’t decrease, they just alter. Now you worry every time they drive off in a car, every party they attend or club, will they find work, is their choice of study a good choice, are they making healthy choices in life, are their relationships good choices. The worries are still endless! You don’t sleep until they are safe in their bed. Did I do enough as a parent, have I taught her to make the best choices in life? Will she drink? Do drugs? I know my daughter is sensible, but the thoughts still crosses your mind. If I went back to 18 years old, what would I change? Probably nothing to be honest. I don’t believe in living with any regrets and I have enjoy my life. I know my daughter will make the best choices in life and my husband and I are so very proud of her. She has turned into a wonderful, caring, beautiful and intelligent adult and we adore her. 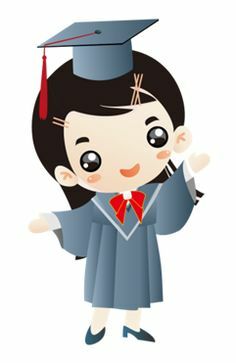 The roller coaster ride of having an 18 year old graduate school is that you are happy that she is entering a new stage of her life but you get emotional of where has the time gone, where has my little girl gone, have you done enough to help her in life, will she be ok, and then the proudness you have for how successful and wonderful she has developed to an adult. If you could go back to 18 would you make any changes? Have you been through the same experience of your child turning 18? How did you handle it? Let me know I would love to hear about your experience.